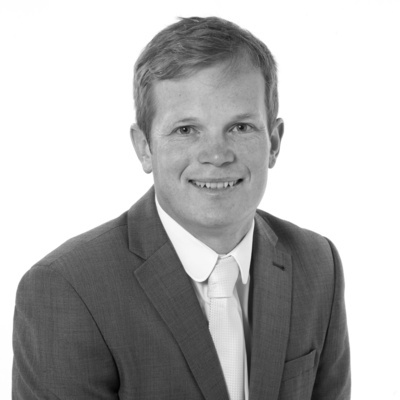 Simon Martin is a fellow of the ACCA with 10 years experience of working in the accountancy world. Before focusing on forensic accountancy, he trained at a regional firm specialising in audit and accountancy services which covered a broad spectrum of tasks and clients, from preparing bank reconciliations for small companies with control issues, to overseeing the audit fieldwork for a university and its subsidiaries. Since moving to the specialist forensic accountancy team at Ensors, he has been involved in providing advice on the valuation of over 50 businesses, as well as cases involving shareholder disputes, agency claims and loss of earnings quantifications. Mr Martin is a practising associate of the Academy of Experts.